During our private Marrakech tour you discover best tour of Morocco to desert in Zagora. 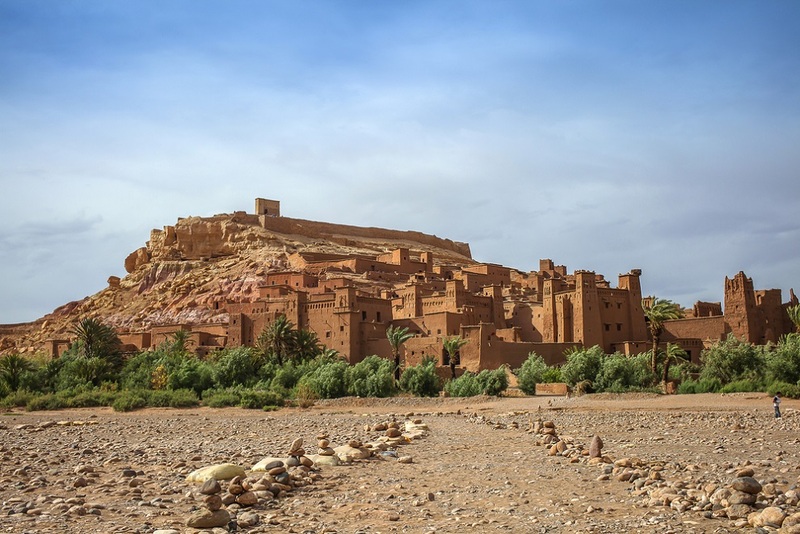 You visit Atlas mountains and its main spot at Ait Benhaddou. 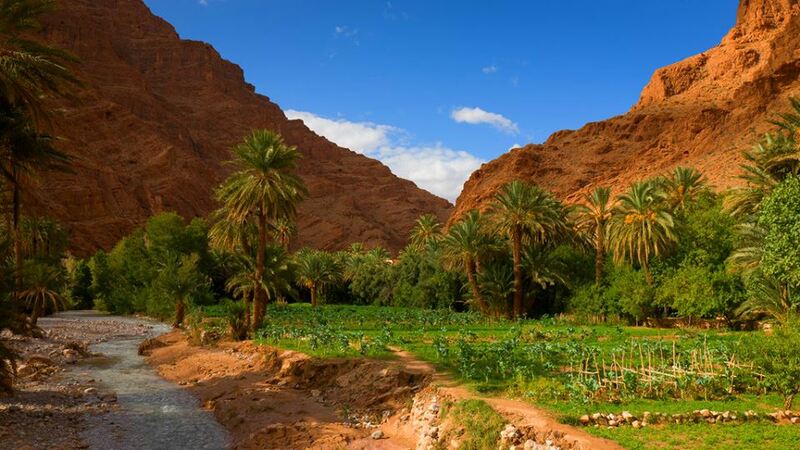 We explore Draa valley from Ouarzazatte and finally we will ride camels and we stay overnight in Sahara camp. Our private driver “Ourass Travels - private tours in Morocco” will pick you from your riad and we cross Tizi n Tichka pass in Atlas mountains on the way to explore famous “Unesco site” of “Ait Benhaddou” in Morocco guided Kasbah tour. After lunch in the ksar we will have free program. 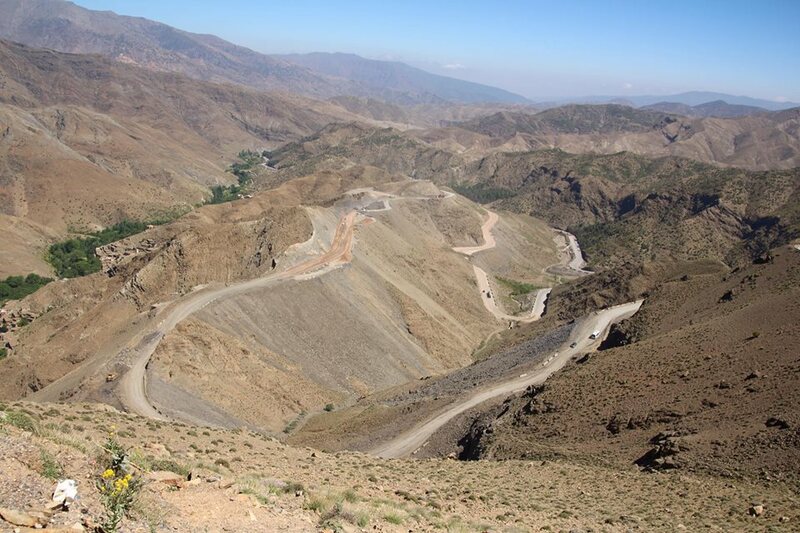 Then we continue to Ouarzazatte to visit lcoal movie studio, then you pass through the “Draa valley” which is the longest valley in Morocco. In Zagora we enjoy camel ride to the Sahara desert camp for overnight stay. We will have Berber dinner and you listen Sahara music drums at camp. Today after Zagora camel tour we continue back to Ouarzazate passing Agdez and we cross Tizi n Tichka pass in High Atlas. Our tour finishes in Marrakech and your private driver will drop you off at your hotel. Ourass Travels can manage for you any day trips and excursion in Marrakech during your stay. Contact us anytime.